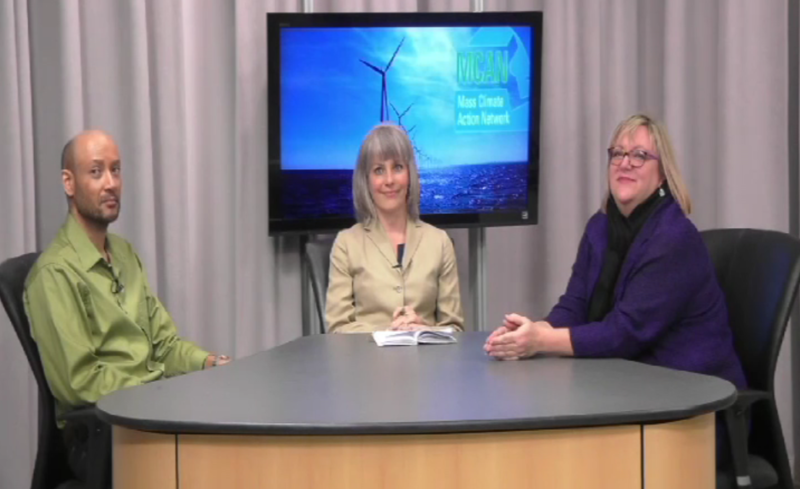 The Massachusetts Climate Action Network (MCAN) is a statewide organization that coordinates the work of locally organized groups across Massachusetts fighting the climate crisis. Check out what they are doing and join them! Watch Mondays at 9:30pm and Thursdays at 4:30pm on Channel 8. 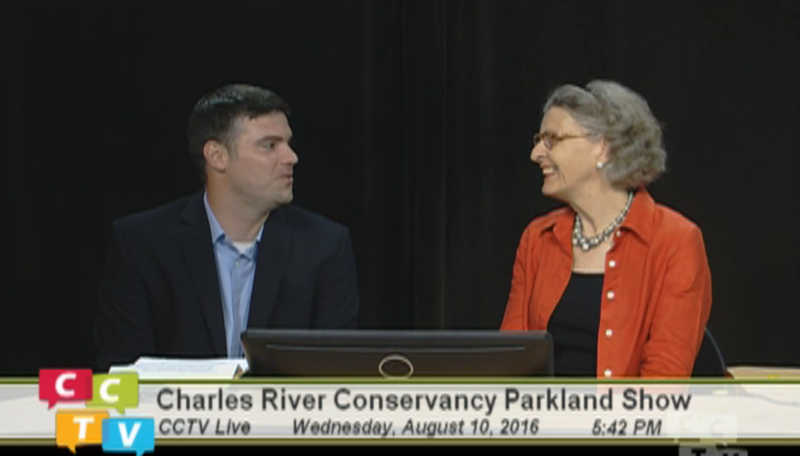 The Charles River Conservancy Parkland Show, second and fourth Wednesdays of the month at 5:30pm, is hosted by Renata von Tscharner, the Founder and President of this public interest organization that started in 2000 to advocate for the renewal of the urban parklands along the river. Guests include elected officials from Cambridge and the state, as well as fellow civic leaders who speak about this amazing resource for Cambridge and its citizens. Green Cambridge, on the second and fourth Thursdays of the month at 7:30pm, is hosted by Green Cambridge staffer Brian Johnson, who brings guests on to discuss sustainable measures to make Cambridge a better, greener city. And, EcoViews and News, Sundays at 4:30pm, is a weekly update on key climate and environmental news, policies, and global and local trends, produced by Timothy Weiskel. All CCTV Live shows broadcast on Channel 9. The Cambridge Police Department presents a series of interviews with "Tiki," a former Belmont resident, who shares his journey of addiction and recovery, due in part to the CPD. 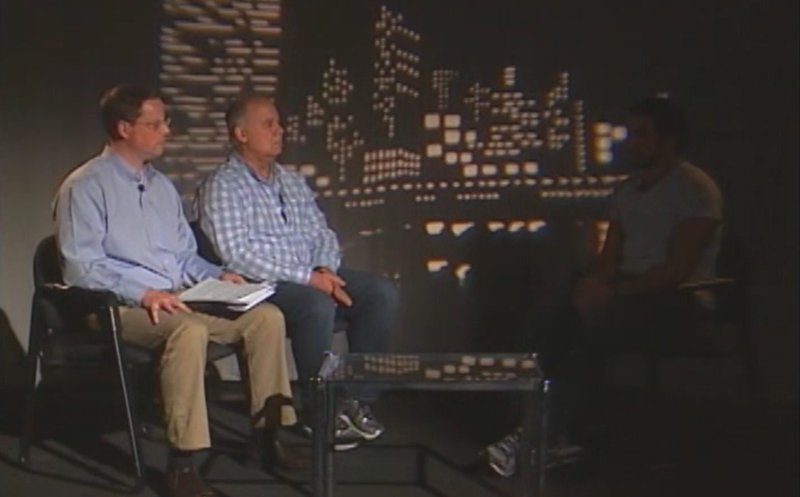 Journey of a Recovering Opioid Addict will play this week on Channel 8: Tuesday Sept. 20 and Sunday Sept. 25 at 9pm, Wednesday Sept. 21 at 1pm, Thursday Sept. 22 at 10pm, and Saturday Sept. 24 at 3pm. 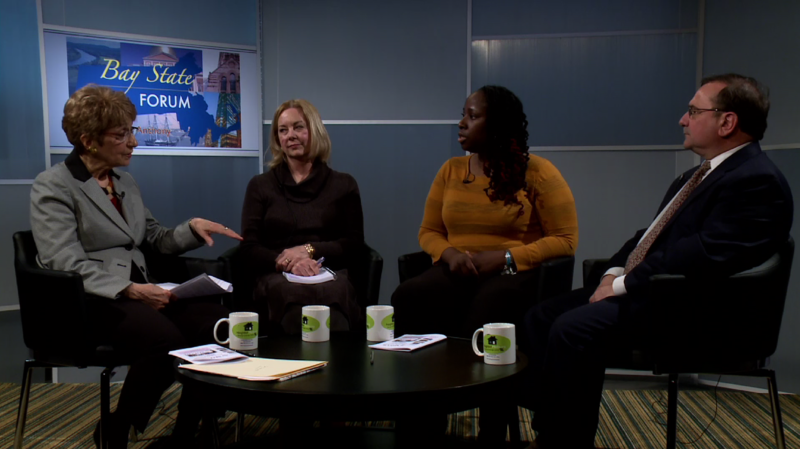 Following the CPD's program, Bay State Forum Episode 5: Opioid Crisis is a discussion that took place here at CCTV between host Barbara Anthony and guests from the Cambridge Health Alliance Kathy Betts, Director of Community Health Improvement and Dr. Mark Albanese, Director of Adult Psychiatry and Addiction Services, as well as Windia Rodriguez, Regional Coordinator for the Northeast for the Massachusetts Organization for Addiction Recovery. 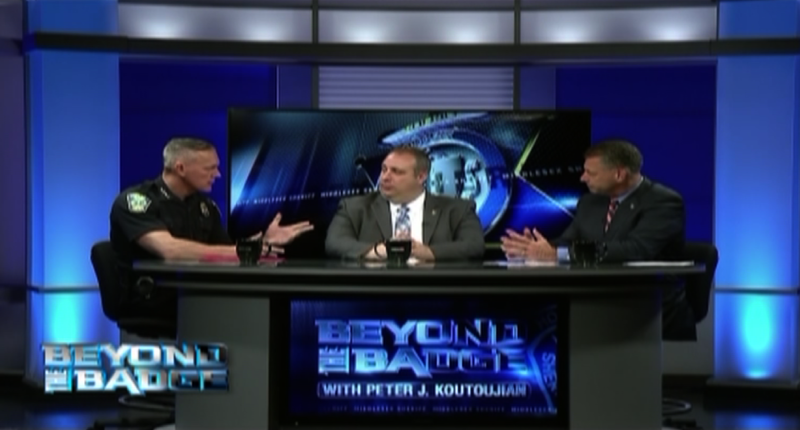 And Beyond the Badge: Opiate Addiction, in which host Middlesex Sheriff Peter J. Koutoujian is joined by Malden Police Chief Kevin Molis and Gloucester Police Chief Leonard Campanello for a discussion of the issue and what can and should be done. The event draws several hundred people from Cambridge and the Greater Boston area of all ages and all walks of life to celebrate the community and CCTV’s contributions to it. In addition, we also acknowledge others who have made a significant impact in this community. This year's BBQ will feature the presentation of the new Rossi Award for Creative & Responsive Leadership to City Manager Richard Rossi. This award will honor the work and legacy of the retiring City Manager. The Back Lot BBQ will also feature inductions to CCTV’s Honorary Board. Inductees include former Director of the Cambridge Community Foundation, Robert Hurlbut, journalist and photographer Derrick Jackson, and Didi Delgado, a poet and activist. 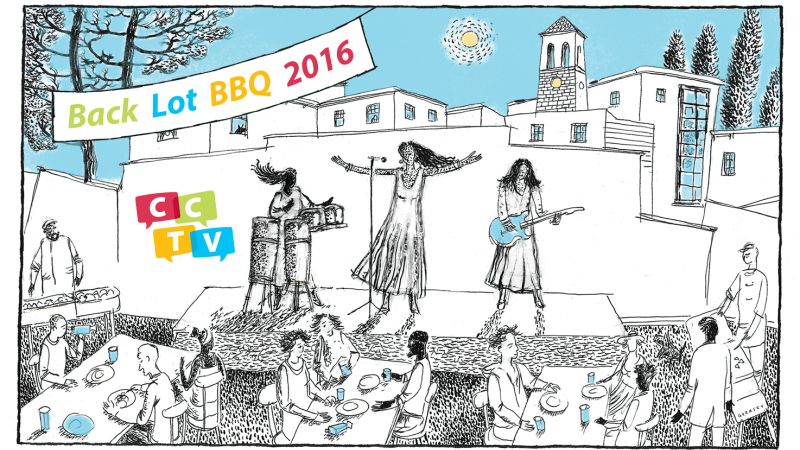 To purchase tickets, visit cctvcambridge.org/bbq or come by the CCTV station. In the days leading up to the event, watch footage from past BBQs – and journey back through years of Cambridge history. On Channel 8 Monday Sept. 19, Tuesday Sept. 20, and Wednesday Sept. 21 at various times throughout the day. Visit our online schedule for exact times.